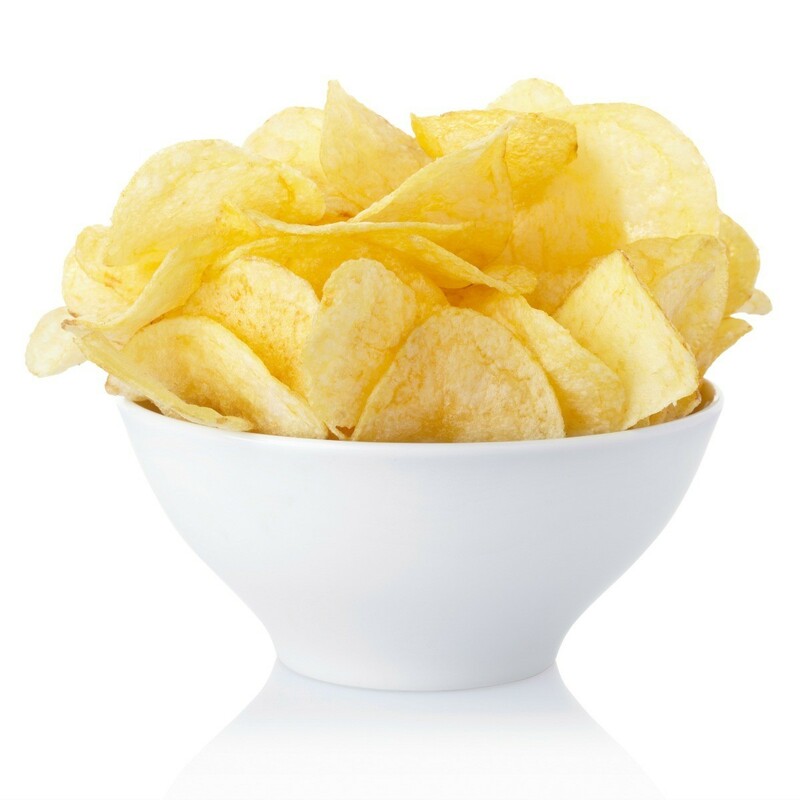 Don't toss out the last of the potato chip crumbs at the bottom of the bag. There are lots of recipes that call for potato chips and the crumbs should work just fine. This page contains recipes using potato chip crumbs. I'm looking for simple recipes where I can use up potato chip crumbs. There always seems to be a ton of them in the bottom of the bag and it's ashame to let them go to waste. I have put them on top of tuna casserole before. You can use them to coat chicken and other meats. Just dip the meat in a egg wash (1 tbsp water/egg) and dip in the potato chips. Fry it up! Add to any biscuit recipe. Put them on the top of scalloped potatoes or anyplace that you would use breadcrumbs. Recently I was fixing salmon patties and was going to use cracker crumbs when I thought of the potato chips I had in the freezer. It tasted great, just leave out the salt. You could use them in meat loaf or about anything of that kind. Good Luck! I put mine on baked potatos, soup, and salads. I also use sweetened cereal and cookie crumbs on ice cream, hot cereal, and yogurt. Another good thing to keep is cracker crumbs, too. My favorite is Olive Oil and Rosemary Trisquits. I see someone has already posted a recipe for potato chip cookies. I have made these for years and they are VERY tasty. The kids love them!